Setting up Authorize.net for Hiveage is easy, but requires you to login to both your Authorize.net and Hiveage accounts (sign up for Authorize.net). 1. Visit Account > Settings. 2. 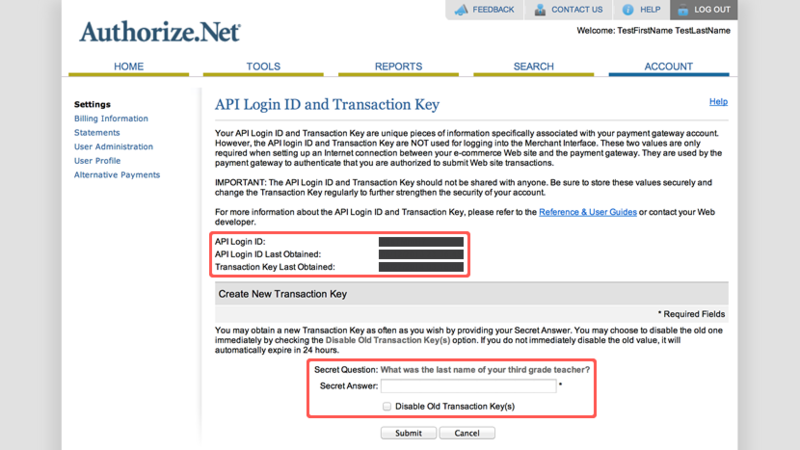 Write down your API Login ID and Transaction Key (you will need to enter your Secret Answer to grab this!) or copy them to the clipboard. Also make note of your Emulator URL. Go to your Upgrade page. Click on the Authorize.net module to enable it. 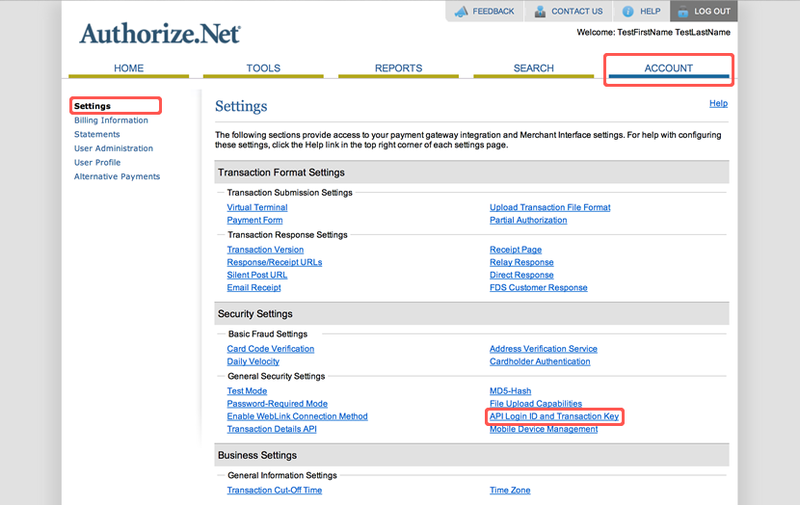 Enter the Login ID, Transaction Key and Emulator URL you copied from your Authorize.net account. 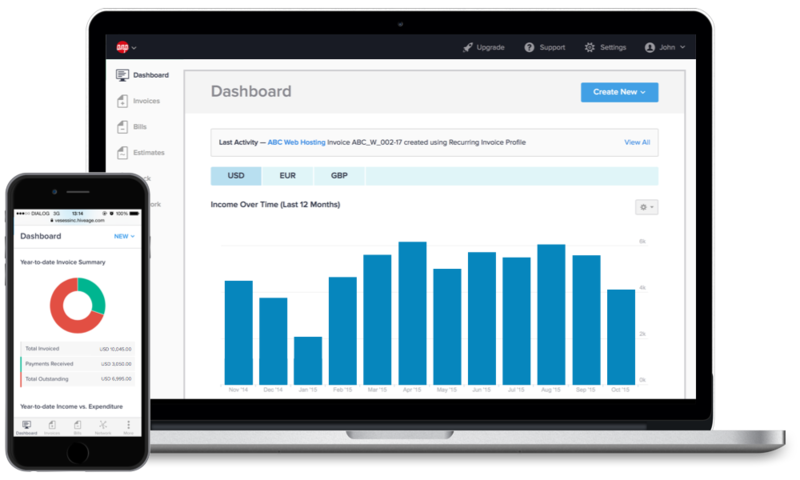 If you would like this to be your default payment gateway, tick Enable this gateway for all outgoing non-recurring invoices by default. If you enabled Authorize.net by default, it will appear as a payment method on all invoices you send from Hiveage. You can leave it unchecked, and enable Authorize.net for individual invoices, from each invoice’s Invoice Settings section.